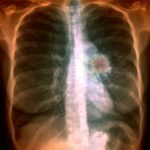 Highly sensitive tests for lung cancer may result in false-positive results and detect cancers that are slow growing yet appear to be malignant. In cancer screening, highly sensitive tests with lower thresholds for detection may result in false positives and find cancers that are slow growing yet appear to be malignant on histopathologic inspection.4 Those screenings may result in more invasive procedures such as biopsies. 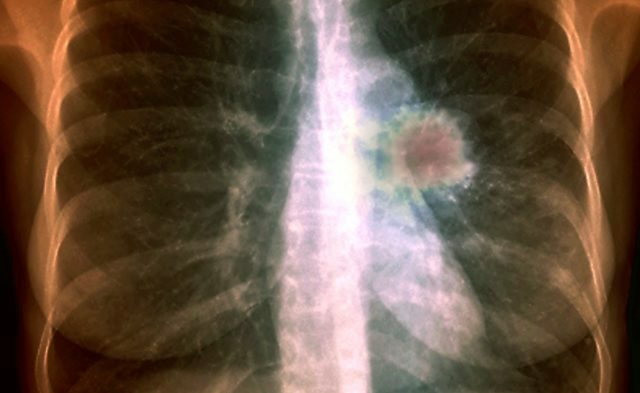 Clinicians and patients may not be aware of the potential dangers of overdiagnosis.